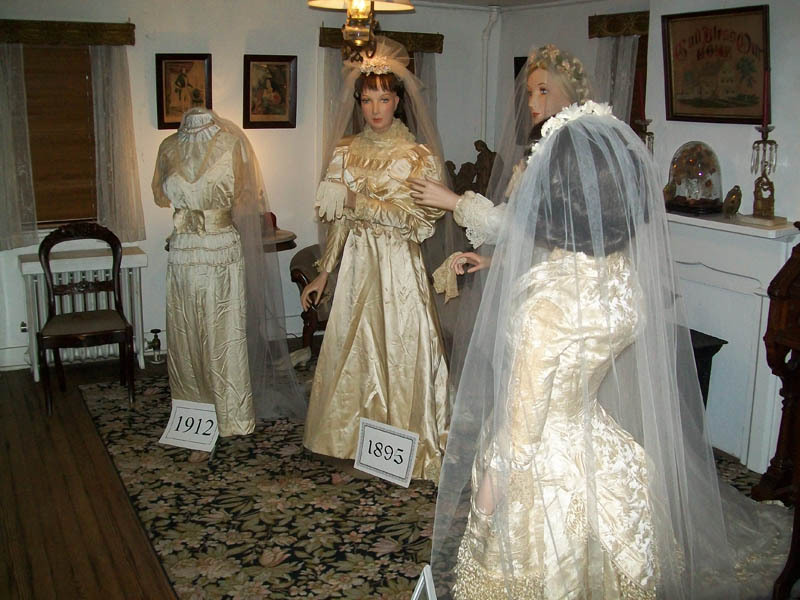 As part of the Union County “Four Centuries in a Weekend” event, The Historical Society of Scotch Plains and Fanwood will be exhibiting its collection of vintage wedding attire. 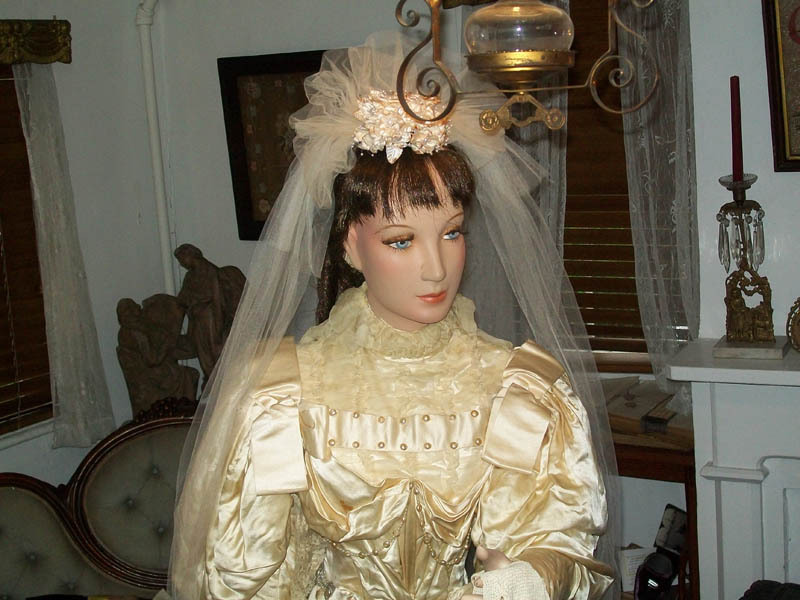 More than a dozen selections from its collection of vintage wedding dresses and accessories will be on display spanning the decades from the 19th century to the present. The display may be viewed by the public on Saturday October 15th, 2016from 10am to 5pm and on Sunday, October 16th, 2016 from noon to 5pm at the historic Osborn Cannonball House at 1840 East Front Street in Scotch Plains, NJ.